Understanding Bespoke Standard Operating Procedures - LF&E! Home Blog Understanding Bespoke Standard Operating Procedures – LF&E! Every company assigns itself standard operating procedures – it’s a cornerstone of good business practice and something which helps separate amateurs from companies with prospects. 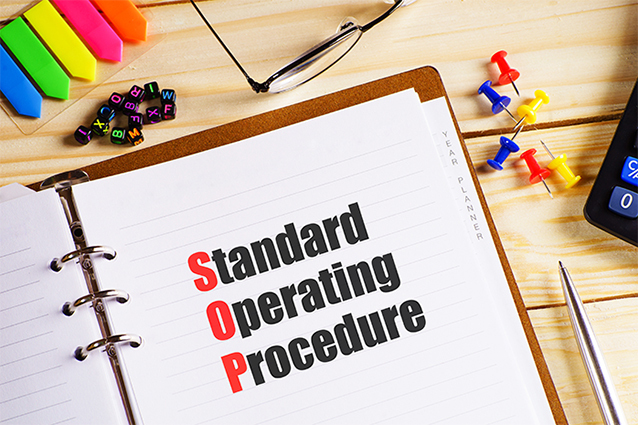 Setting up standard operating procedures takes a little effort and often quite a lot of time – let’s walk through what an SOP is, and the importance of ensuring bespoke SOPs rather than taking a one-size-fits-all approach. An SOP is simply the written instructions which help outline how to perform an activity which you carry out frequently. 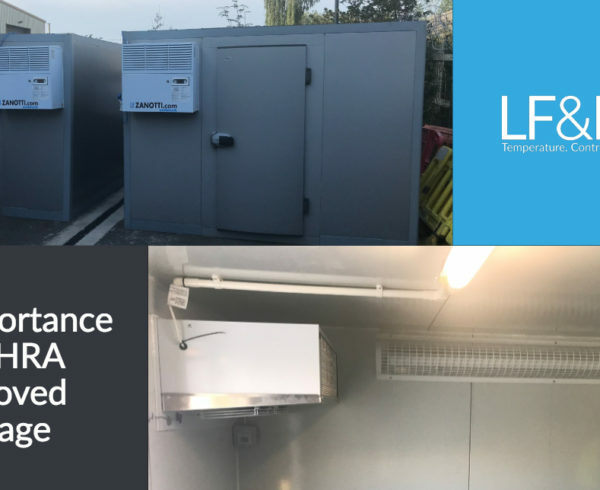 In the case of our business, this would be the standard operating procedure we use to address client concerns, or to progress a parcel through our temperature-controlled warehouse and out to the client via refrigerated transport. This is not to suggest that every interaction is the same – far from it – but having a set of relevant, useful and specific SOPs on your side helps to keep customers satisfied and give your confidence in any given offering a big boost. 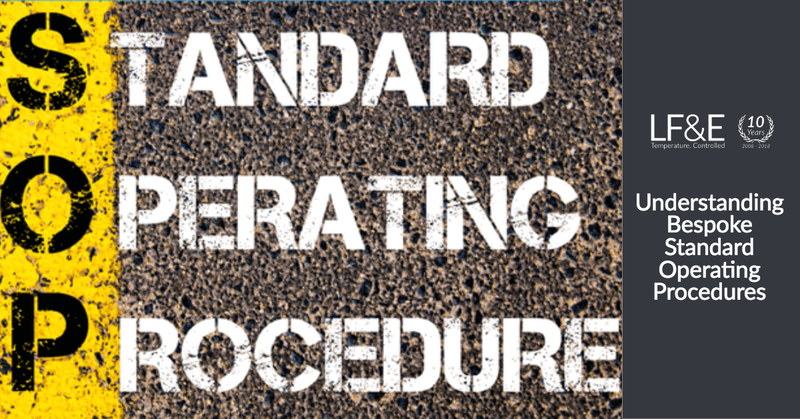 Establishing standard operating procedures really does benefit every level of a company. They help to ensure that optimum communication and processes are established which work for both the company and customers, streamlining interactions and making sure each participant in any given exchange is happy with the way things went. Depending on your sector or service, a standard operating procedure may encompass any number of different factors from your own corporate policies to things your business considers to be best practices. All of these elements combine to craft bespoke, pre-written solutions to your unique challenges and tailor-made methods of handling situations both you and your workforce are apt to encounter on a workaday basis. What Makes A Good Bespoke SOP? High quality standard operating procedures shouldn’t ever leave the reader concerned or confused. This means no vague wording or unclear instructions, and jargon which is non-specific to the role of the person reading should be kept to a minimum. 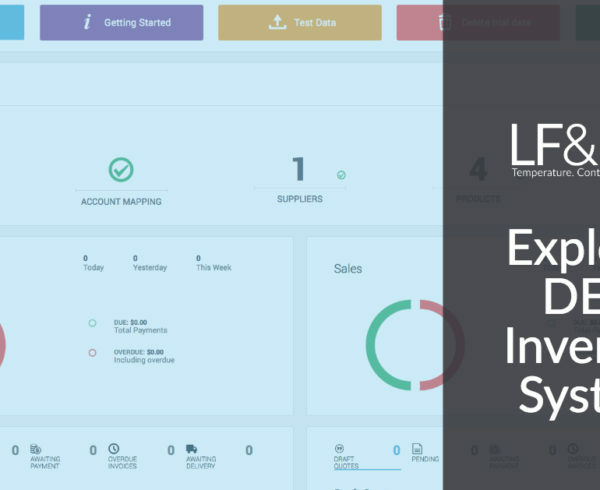 As an example, our SOPs at LF&E may include guidance in understanding how the DEAR Inventory System works and how it should be used on a day-to-day basis by staff members with access to the inventory. 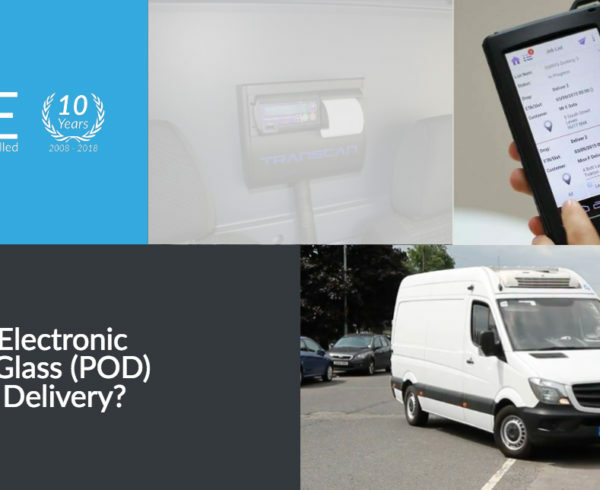 Similarly, our SOPs could also include information on best practice when asking for proof of delivery and safe storage and transit of temperature controlled goods. These standard operating procedures are both simple and bespoke, as they would only be applicable to specific staff members, yet a basic understanding of them should be applied across the workforce to ensure clarity throughout the team. Without a sense of transparency, it is hard to establish full trust and particularly difficult to resolve any problems, as and when they occur. A good SOP must also include step-by-step guidance on how to address the situation at hand, ensuring there can be no confusion in how to interpret the instructions given. 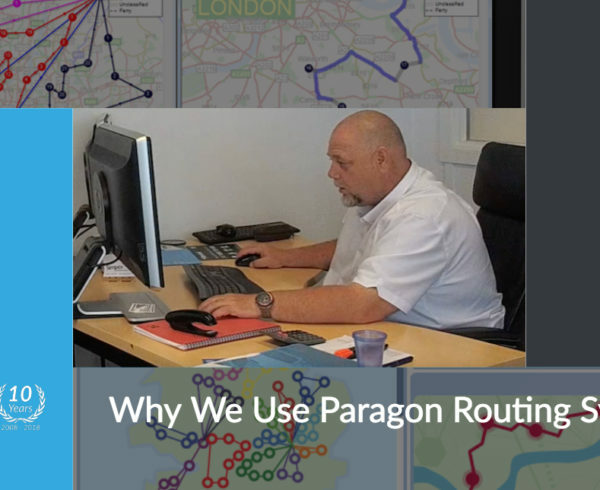 The sheer process of getting your ideal operating procedures down on paper can prove to be immensely useful, providing an added extra help in the instance of a problem occurring somewhere along the way. They also help you train new staff in understanding how to get things done to your chosen standard – and therefore should form one of the key elements of any new staff introductions. Establishing strong bespoke standard operating procedures which work for your company and sector makes a world of difference in everything from enhancing trust to encouraging sales. 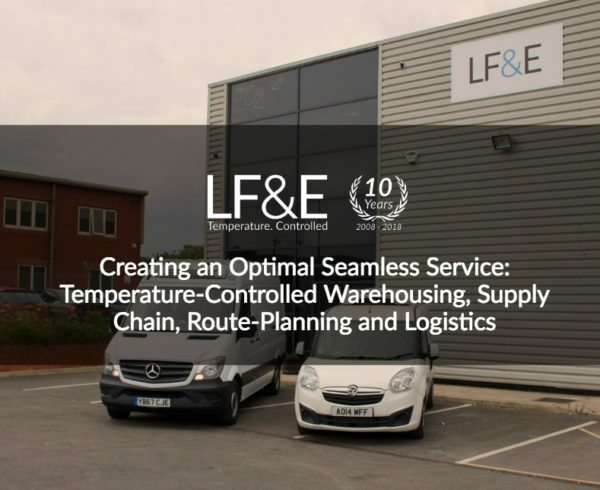 At LF&E, we have taken this process particularly seriously after expanding our capabilities to include not only temperature-controlled transportation, but warehouse storage too, elevating our offering to provide a full-service chilled and ambient storage with refrigerated transport. Crucially, bespoke standard operating procedures also help you to hold employees accountable, as it is very difficult to evaluate performance if there is no bar by which to measure. Instead of making evaluation a matter of opinion, ensure it is rooted in fact. For the company as a whole, they also help to save both time and money. Why complete the same task in various substandard ways, when you can lock down a system which works for your business? Consistency also helps to encourage repeat custom and encourage safety in the workplace. It assures all interacting with the business that a similar level of service will be carried out time and again. Instead of feeling weighed down by creating SOPs, companies can instead see them as a way of freeing themselves from stress – employees and co-workers will have somewhere to turn when they need to know how to handle a situation, and there is always a guideline to return to and refresh your memory when required. 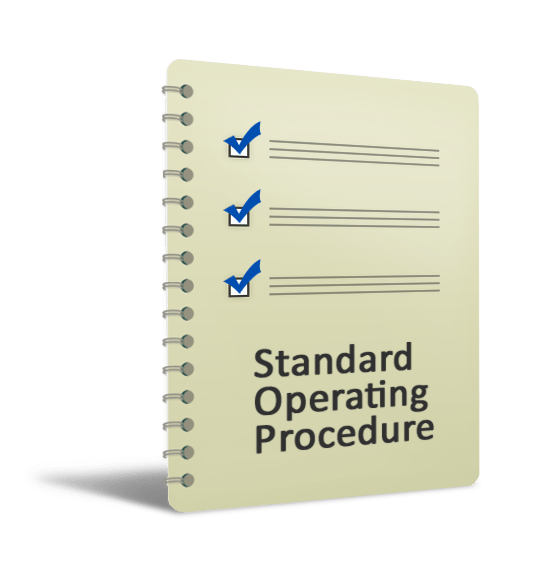 Standard operating procedures can also be flexible, evolving with the company or service as you change and adapt to new information or circumstances. In this instance, they will also serve as an important element of any transition to new offerings or new premises, providing information on what worked before and therefore could be incorporated into future, successful instructions. Interested to find out more about our own unique service? Get in touch today for a chat about how we can help your company grow. Does anyone know how I can receive money? I’m almost finished and I don’t know what to get done. I pondered about getting money from here: payday loans no credit check online, but I have no way to know if they’re legit or not.